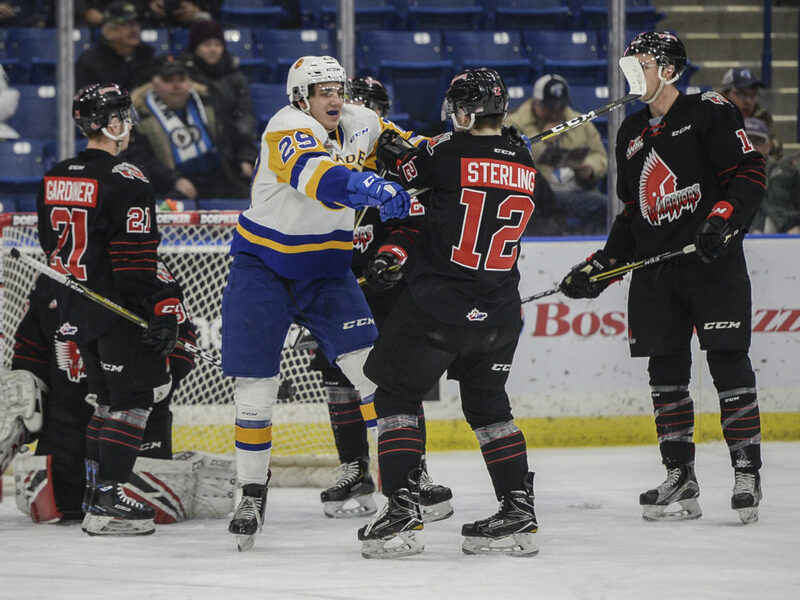 is the final tune up and season series finale between the Blades and Warriors before their date in the first round of the playoffs which get underway in Saskatoon on March 22nd. 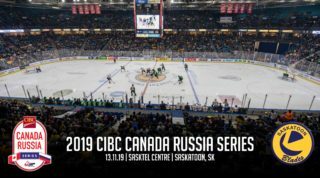 Saskatoon enters riding a 6-game winning streak, still striving to hit the 100-point mark on the season and potentially lock down 2nd overall in the WHL standings. 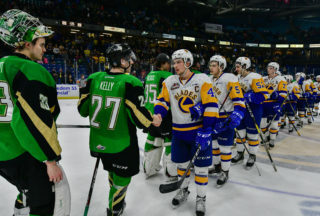 The Blades can also tie their win total from 2012-13 when they hosted the Memorial Cup and won 44 games that season. Ryan Hughes (28,29) scored twice and Eric Florchuk had 3 assists in a 6-1 win on home ice last night over the Swift Current Broncos. 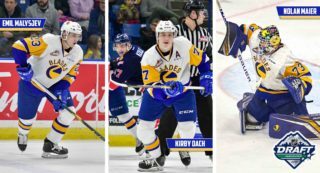 Kristian Roykas-Marthinsen (12), Tristen Robins (9), Dawson Davidson (12), and Kirby Dach (25) also scored for the Blades. Dorrin Luding made 16 saves for his 9th win of the season. 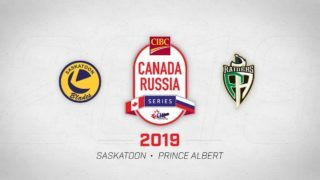 Saskatoon leads the season series 4-1-0-0 and have outscored Moose Jaw 22-11 in 5 games. Kirby Dachl eads the offense with 7 points in the series, Brandon Schuldhaus has 4 goals vs Moose Jaw this season. Tristan Langan leads the Warriors’ offense with 4G-3A in the series. 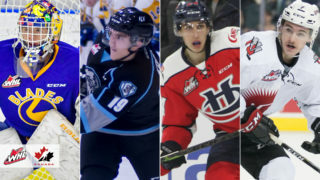 Kirby Dach has 10 points in his last 5 games, Dawson Davidson has goals in back to back games, Eric Florchuk has 7 points in his last 6GP, Riley McKay has 6 points in his last 6 outings, Kyle Crnkovic has 4 points in his last 5GP. Nolan Maier has won his last 4 starts including 2 shutouts.